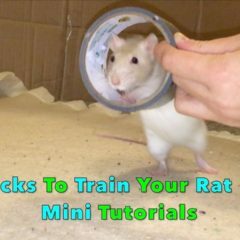 Dog training video by dog trainer Sean Nowicki from In Home Dog Trainer. Home dog training serving S Michigan, NE Indiana & NW Ohio. Two hours of dog training with us, a lifetime of Happiness with your dog! In Home Dog Trainer www.InHomeDogTrainer.com 877-223-1869 Dog Training, Puppy Training, House Breaking Potty Training, Obedience- Leash Walking, Separation Anxiety, Barking, Jumping, Not coming When Called. Home Dog Training Serving S Michigan, NE Indiana and NW Ohio. 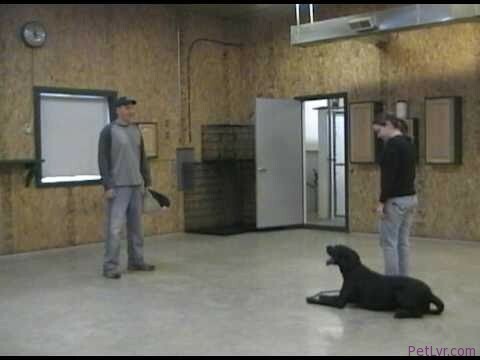 MICHIGAN Dog Training: Kalamazoo MI Portage MI Jackson MI Battle Creek MI Marshall MI Adrian MI Tecumseh MI Hudson MI Morenci MI Clinton MI Three Rivers Hillsdale MI Hastings MI Chelsea MI Coldwater MI Sturgis MI Albion MI White Pigeon Charlotte MI Eaton Rapids MI Manchester MI Brooklyn MI S Michigan Dog Trainer. 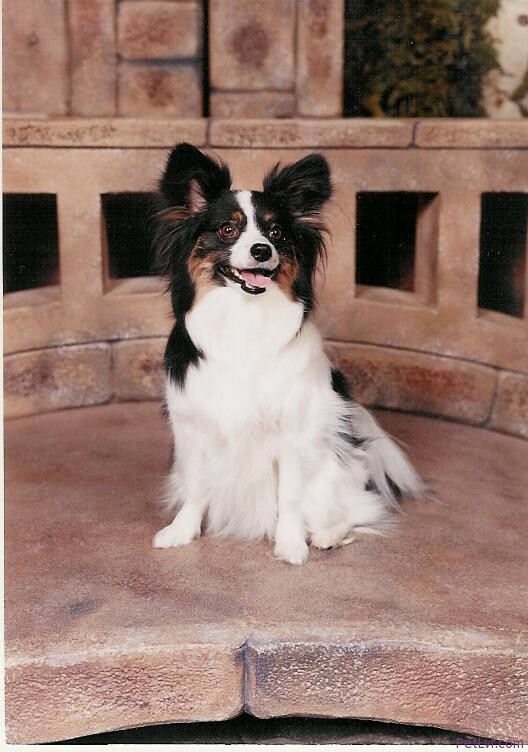 INDIANA Dog Training: Fortt Wayne IN Elkhart IN LaGrange IN Auburn IN Angola IN Garrett IN Rome City IN Kendallville IN Goshen IN Marion IN Waterloo IN Butler IN Shipshewana IN NE Indiana Dog Trainer. 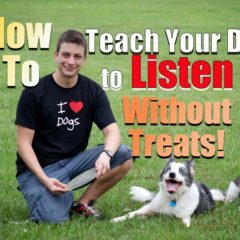 OHIO Dog Training: Bryan OH Montpelier OH Archbold OH Wauseon OH Edgerton OH West Unity OH Fayette OH Pioneer OH Styker OH Oakshade OH Edgerton OH NW Ohio Dog Trainer. Where are you located? I am interested in knowing the cost for training a one year old chocolate labrador retriever.